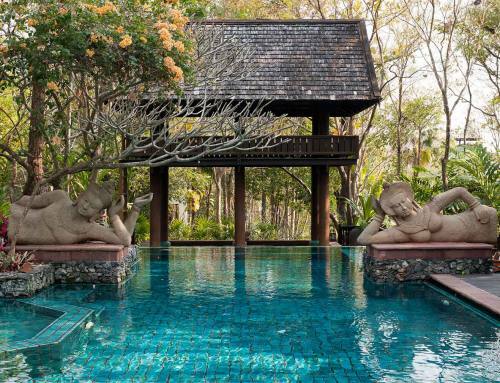 The finest villas in Chiang Mai will give you the best opportunity to relax and unwind. 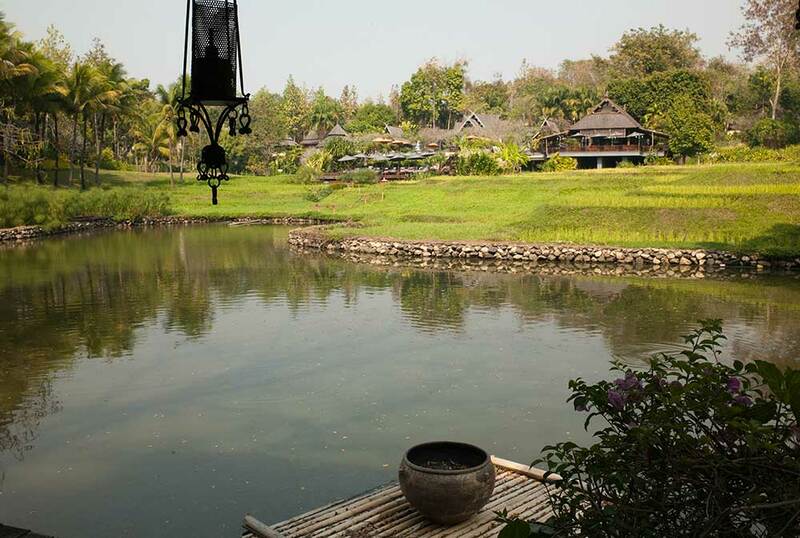 Your Chiang Mai villa should be located in a peaceful environment set aside from the stress and hassle of everyday life. 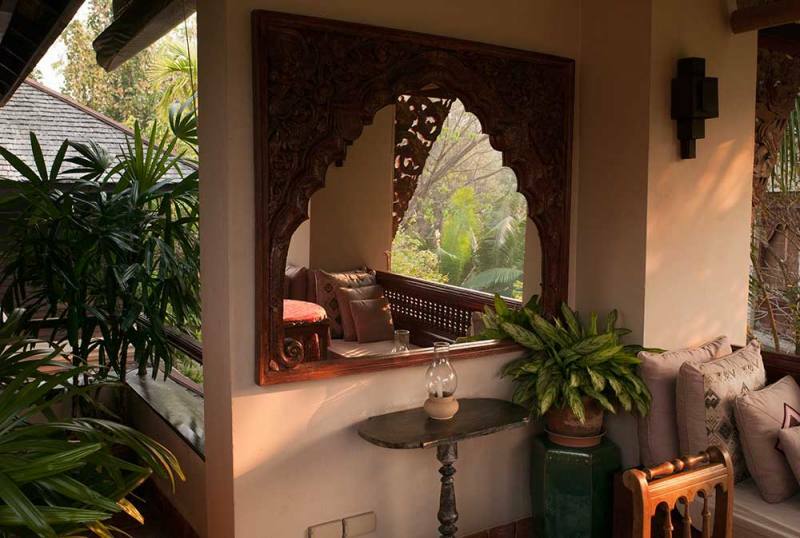 You should have wonderful views of the surrounding mountains, landscaped gardens, and exotic flora. They usually include exclusive suites that are fully air-conditioned and en-suite. Enjoy large and airy accommodation with sizes often ranging from around 28 to 50 square meters (300 to 500 square feet). 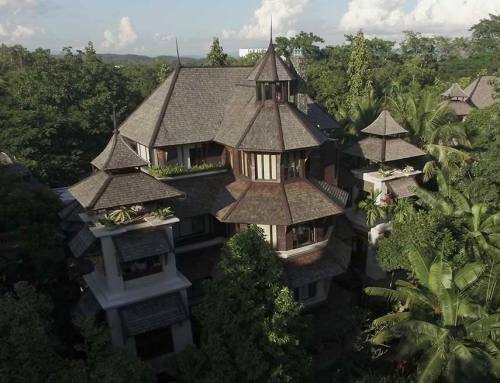 Most luxury villas in Chiang Mai have suites that are individually and artistically decorated around a specific theme. A suite with a “sala” or a roofed outdoor balcony will allow you to enjoy the beauty of the resort that the villa is located in. Traveling with your family? 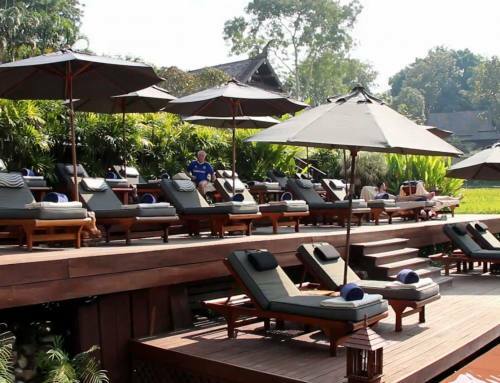 Don’t worry because Chiang Mai villas have suites that will provide beds or cots for you and your kids. Some villas are offered directly by their owners. Renting directly from the owner means reduced rates and exceptional added services. Some even include a personal butler & housekeeper who will prepare you breakfast and attend to your needs with discretion. 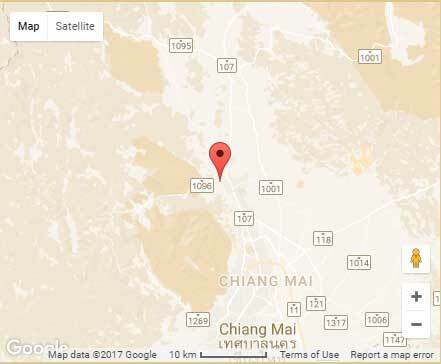 They can also help you with making arrangements to make the most of your stay in Chiang Mai. You can expect 24-hour room service and airport transfers as well. 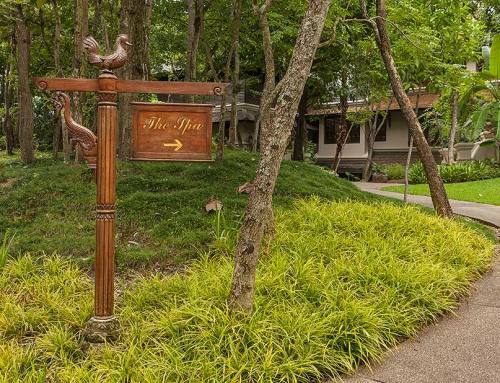 Lana Thai Villa is a private villa that is located in Chiang Mai’s best resort. You will have full access to the resort’s facilities, which include private swimming pools, a world class spa, a health & fitness center, restaurants and bars, tennis courts, and beautiful landscaped grounds. You can also join the resort’s yoga classes. Our Chiang Mai villa is the perfect choice for you especially if you are traveling with your family or a group of friends. Enjoy exceptional value, exquisitely furnished suites, exemplary service and all the facilities of a 5 star hotel.